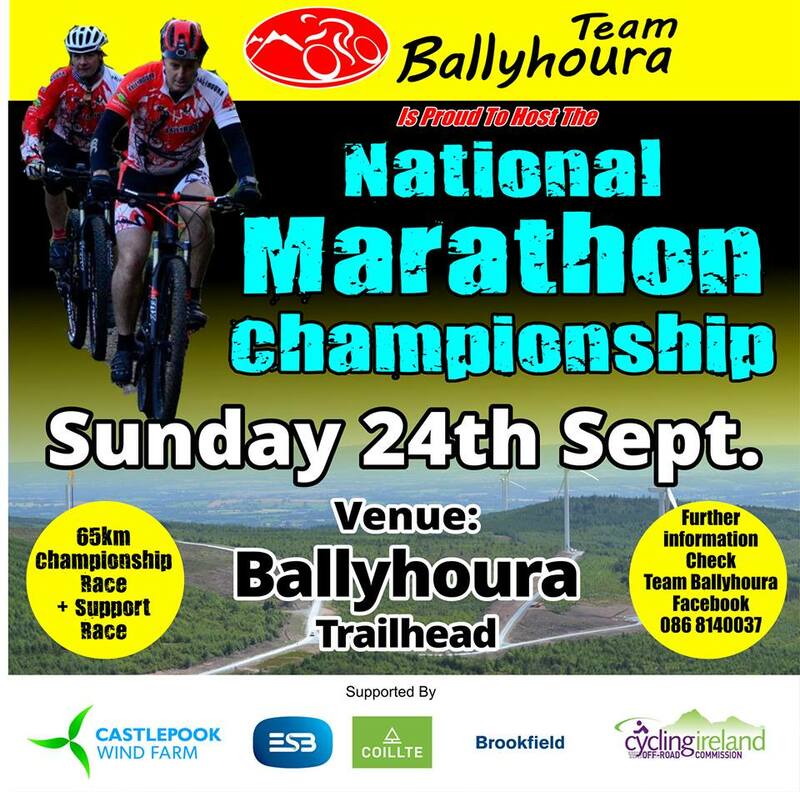 Pre-entry is now open for the 2017 National Marathon Championships. The link to pre-entry is given here. The technical guide for the event is given here.